As the Oscar nominations approach, CBC's Eli Glasner runs down some of the awards season's winners and losers. BlacKkKlansman and Roma lead, while Widows trails. The Oscar race is a marathon, not a sprint. The starter's pistol goes off in the fall with the opening of the Toronto International Film Festival and a flurry of others. Looking back, critics — myself included — were salivating over the heist film Widows. While some were wondering if Robert Redford's The Old Man & the Gun had the legs for an Oscar run, others were eagerly anticipating Timothée Chalamet's addiction drama Beautiful Boy. Flash forward to today. Those titles have been replaced by a mix of frothy crowd pleasers and artful melodramas. So, as the studios wait for Tuesday's Oscar nominations, here's a rundown of this season's winners and losers. What is it: A true-life tale of how a black cop and his Jewish partner infiltrated the Ku Klux Klan, featuring a return to form by director Spike Lee. What happened: BlacKkKlansman burst on the scene back in May at the Cannes Film Festival. The Cannes crowd has a history of embracing films that critique the United States and the way Lee connected Donald Trump's America first ethos to the men who hide under hoods helped earn BlackKkKlansman two jury prizes. 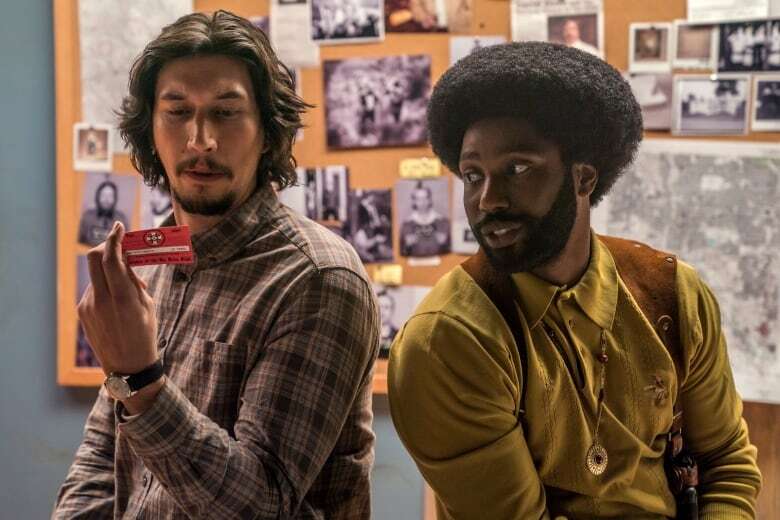 While most spring releases fade away, BlacKkKlansman went on to land a string of nominations at the Golden Globes, Screen Actors Guild Awards and BAFTAs. What to watch: Will Denzel Washington's son John follow in pop's footsteps and land a best actor nomination? What is it: A Spanish-language black-and-white film about a nanny working for a family in Mexico City. What happened: Intimate and epic, the newest film from Gravity director Alfonso Cuaron has captured the hearts of cinephiles. 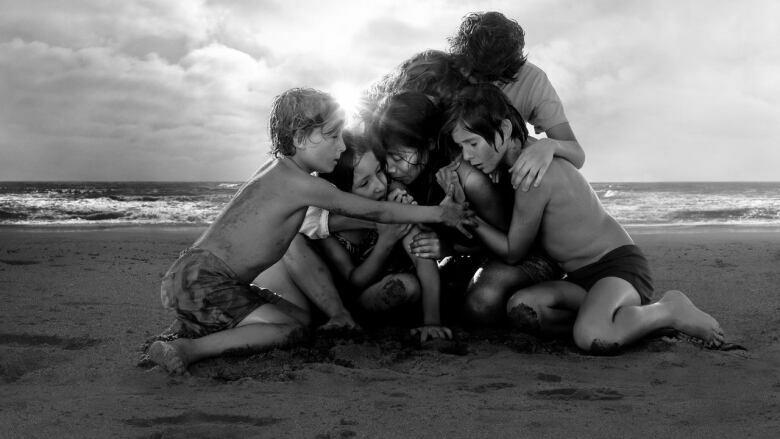 While Netflix is seen by some in the industry as the barbarians at the gate, an aggressive theatrical run and expensive awards season push saw the film clean up at the Critics' Choice Awards and land best director and best foreign language film at the Golden Globes. 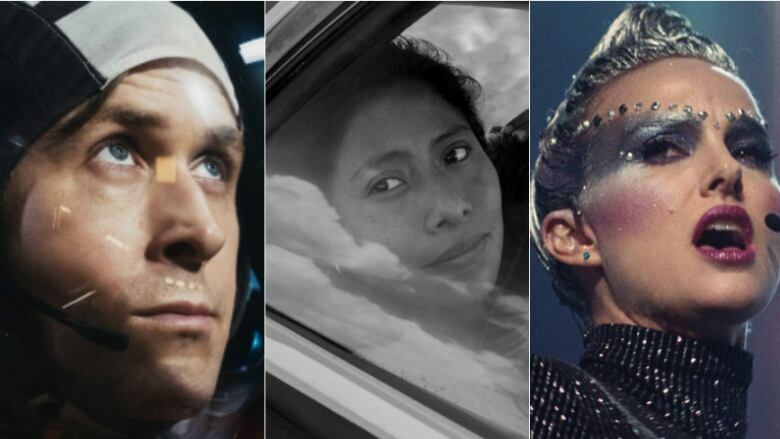 What to watch: Will preschool-teacher-turned-actor Yalitza Aparicio land an Oscar nomination alongside Glenn Close and Lady Gaga? What is it: Both a concert film and a biopic, Bohemian Rhapsody is the Queen-approved story of frontman Freddie Mercury. What happened: Score one for damage control. This is a film where the director was fired midway and still faces sexual assault charges. 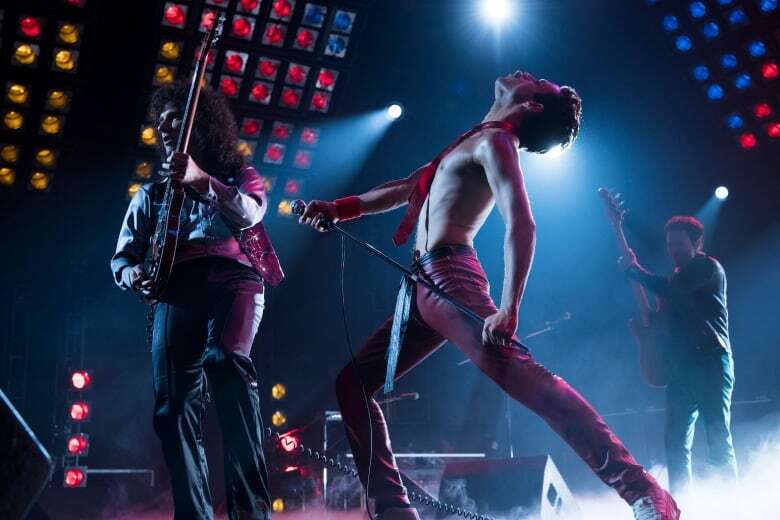 Even so, Bohemian Rhapsody didn't just succeed, it's now the highest-grossing music biopic of all time. While the screenwriters took liberties with Mercury's story and sanitized his sexuality, that didn't stop audiences from swooning over for Rami Malek's performance. As the song says, "The show must go on." Watch to watch: Whether director Bryan Singer is snubbed once again in the nominations. What is it: From the director of Dumb and Dumber and There's Something About Mary, the film is a feel-good comedy about racism based on the true story of Tony Lip, an Italian-American driver hired by Don Shirley, a black concert pianist. What happened: Green Book's awards season has been wild. First, the film won the coveted Oscar indicator, the People's Choice Award at TIFF. Then there was the stumble with Viggo Mortensen uttering the N-word at a panel in November. 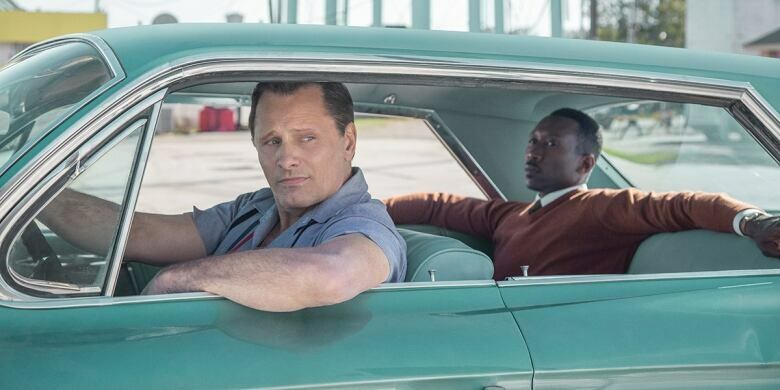 When Green Book finally opened to the public later that month, the box office was underwhelming. Then came the critics. They pulled apart the film's problematic story told from the white driver's perspective — a story that Shirley's relatives called a "symphony of lies." But with three Golden Globe wins, and a number of BAFTA and SAG nominations many still see Green Book as a major contender. What to watch: Will co-writer Nick Vallelonga receive a screenwriting nomination after apologizing for an anti-Muslim tweet? 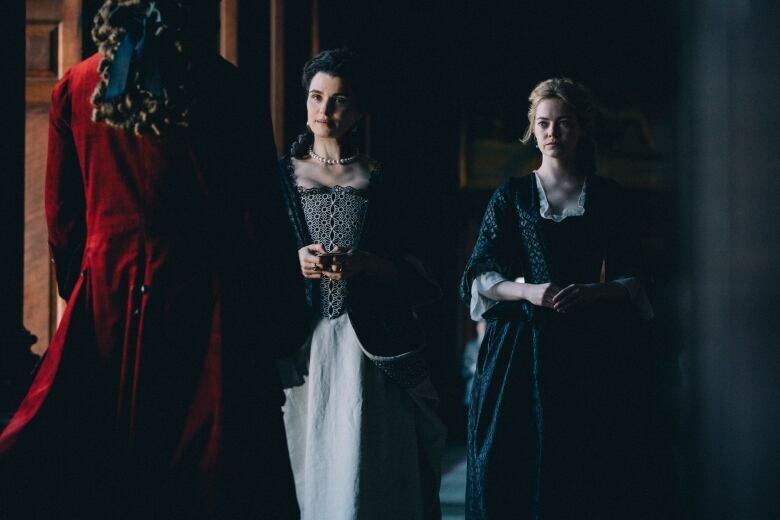 What is it: Every awards season needs a pretty period piece, and this is it — a biting look at the relationships revolving around Queen Anne. What happened: Up until now, the movies of Yorgos Lanthimos have been too dry and divisive for most voters. But for The Favourite, the Greek director enlisted screenwriters Deborah Davis and Tony McNamara. The result: a riotous royal dramedy featuring a racy Emma Stone and hilarious Olivia Colman. What to watch: Colman's Golden Globe acceptance speech was charming but there's little chance she'll dethrone Close, who is a lock for the best actress Oscar. 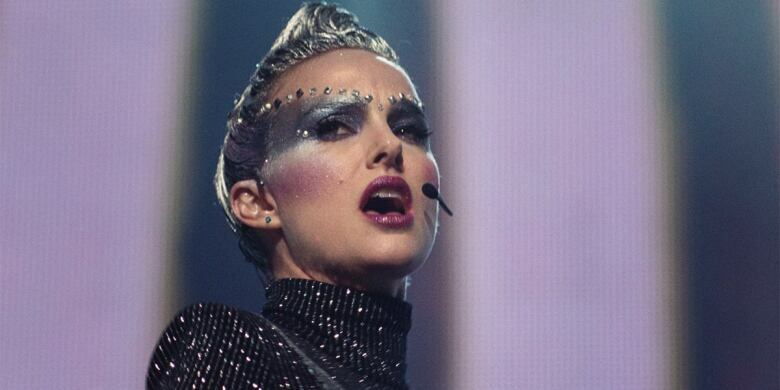 What it is: Natalie Portman totally transforms herself into a pop star fighting against fame and her past. What is it: A visceral heist film about five women fighting back. What happened: Forget BlacKkKlansman: If you want a film that encapsulates the frustrations of living in Trump's America, look no further than Widows. The crime story features one of the best roles Viola Davis has had in years and a plot packed with twists and turns. Yet Widows barely registered this awards season, scoring only a BAFTA nod for Davis, (none for director Steve McQueen) and striking out at the Golden Globes. What is it: An inside-the-space-helmet look at the life of Neil Armstrong and the first lunar landing. What happened: Ryan Gosling turned in an achingly beautiful performance as an astronaut wrestling with grief and nobody noticed. 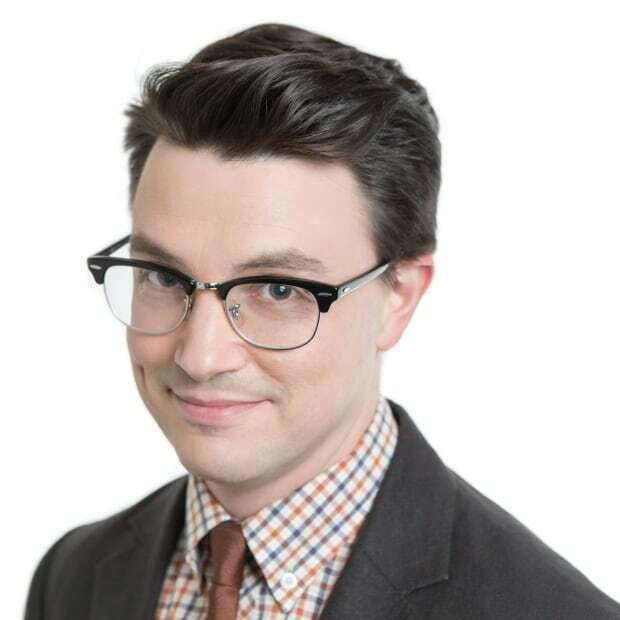 In a season where movies like Green Book and Bohemian Rhapsody play fast and loose with the facts, First Man director Damien Chazelle strived to show audiences Armstrong's internal struggle. But Chazelle's quest for integrity and accuracy yielded few nominations. What is it: The followup film from the director of Moonlight is a beautiful and harrowing look at black love in the 1960s. What happened: While it premiered to rave reviews at the fall festivals, the late release date may have hurt the latest film by Barry Jenkins. By the time audiences had a chance to watch the adaptation of the James Baldwin novel, the awards season had already coalesced around less challenging pictures. 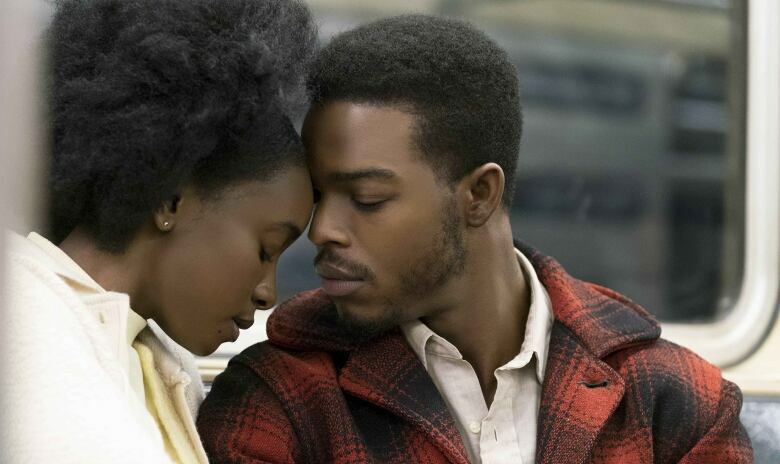 To its credit, If Beale Street Could Talk is the opposite of Green Book in terms of its willingness to upset the audience. Days after seeing it, I could still remember the broken, bloodshot expression of Stephan James looking out across the prison visiting room. The question remains if voters will respond to its bitter beauty. What is it: A groundbreaking Marvel movie about an African king/superhero that shattered box office expectations. What happened: The Oscars didn't need to create a popular movie category to reward Black Panther — they just need to recognize what director Ryan Coogler accomplished. Beneath the high-tech super suits and Afrofuturistic set design is a searing tale of abandonment and rage. 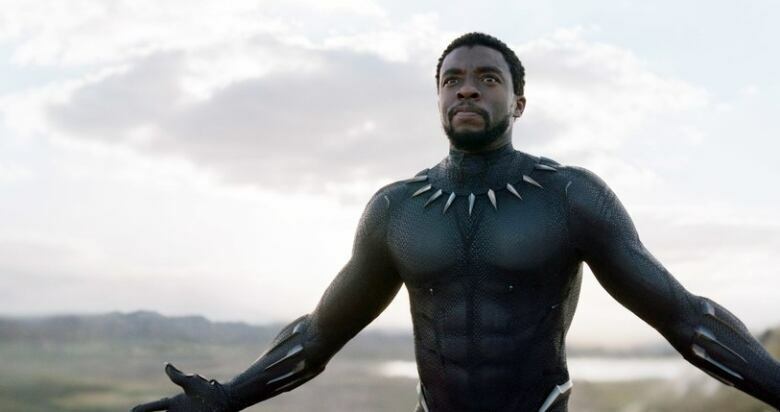 While the cast of Black Panther have graced many red carpets, the movie has few awards to show for it. If the Oscars want to retain its relevance, it better shower the king with nominations. There are still a few films hovering in the To Be Determined column. A Star is Born shone brightly in the fall but only managed to win a Golden Globe for best song. That means we can expect a performance of Shallow at the Oscars, but are voters ready to reward Lady Gaga as an actor? Then there's three-time Oscar nominee Willem Dafoe. Will his artful performance as Van Gogh in At Eternity's Gate crack the best actor category? Finally, there's Hollywood's new favourite power couple: Emily Blunt and John Krasinski. She pulled off the impossible making Mary Poppins her own in the Disney sequel. 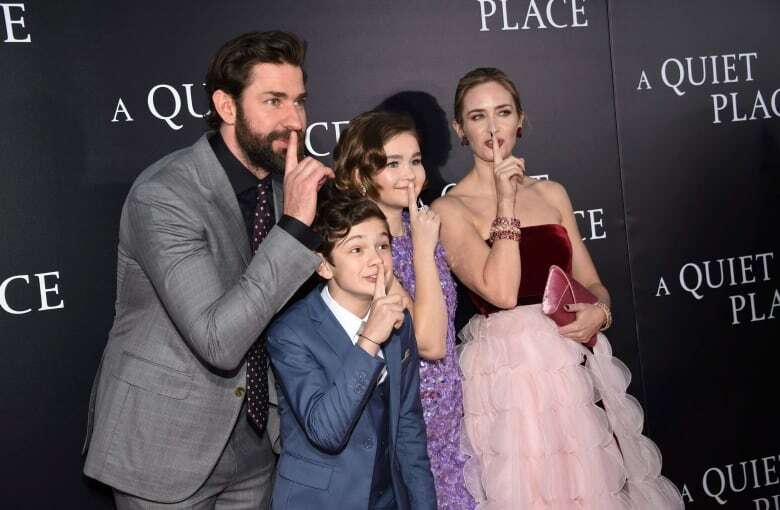 He proved he's more than Jim from The Office by directing and starring in the smart thriller A Quiet Place. While Krasinski could be a dark horse in directing and writing categories, Blunt's expialidocious turn as Mary Poppins could be the kind of old-fashioned movie magic voters are pining for.